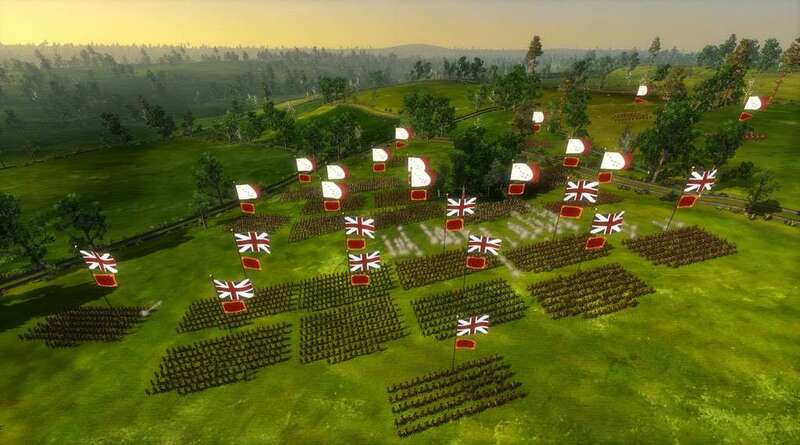 Empire: Total War, Empire: Total War - Elite Units of America, Empire: Total War - Elite Units of the East, Empire: Total War- Elite Units of the West, Empire: Total War - Special Forces Units & Bonus Content, Empire: Total War - The Warpath Campaign. 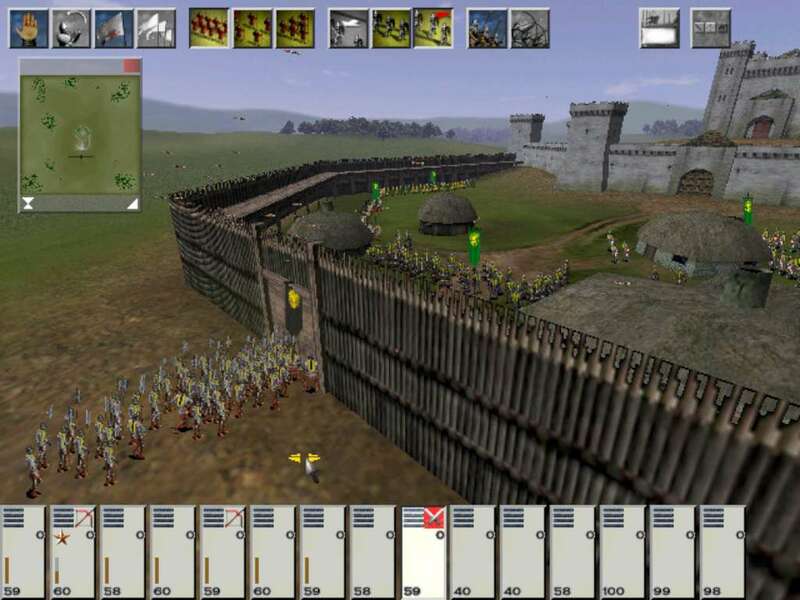 Medieval: Total War Collection is the compilation of the critically-acclaimed Medieval: Total War and its official expansion pack - Viking Invasion. 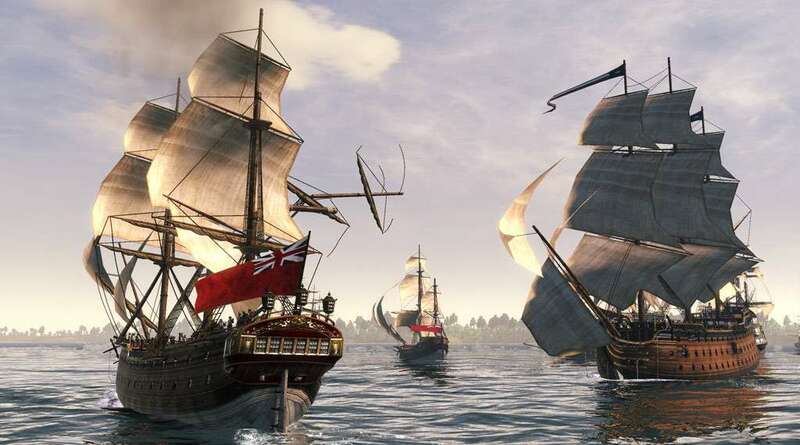 Empire: Total War Collection: dominate the 18th century on land and sea. Command the seas, control the land, forge a new nation, and conquer the globe. 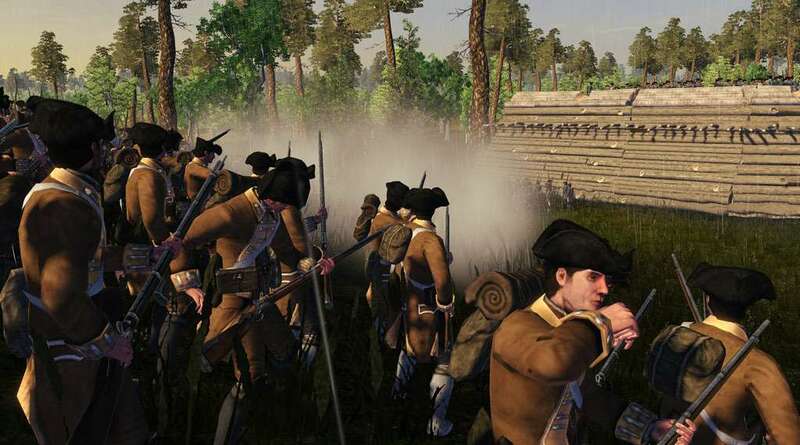 Empire: Total War takes the Total War franchise to the eighteenth century Age of Enlightenment  a time of political upheaval, military advancements, and radical thought, captured in stunning detail in Empire: Total War. Medieval: Total War Collection: from the lush grasslands of Western Europe to the arid deserts of Northern Africa, and from the first Crusade to the fall of Constantinople, wage total war in order to expand your influence and secure your reign as you build a dynastic empire to stretch across four centuries. 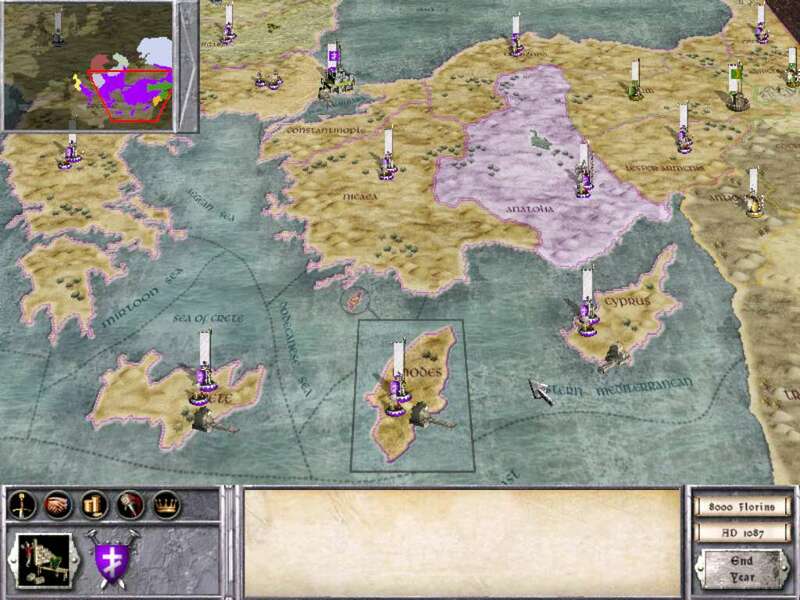 Recruit and deploy armies, besiege settlements, fight naval battles and employ agents such as emissaries, spies and assassins to aid with diplomacy, offer alliances or bribes, or execute more clandestine actions. A dramatic period of rebellion, civil war, and the birthing of nations provides the backdrop to your own scheme for ultimate power. Carve a niche for yourself through the crucible of battle and become the statesman and king the era demands. Become a founding father. Starting in 1700  The era of warfare across oceans, revolution and the founding of the United States. Fourteen playable factions from across Europe, the Middle East and Africa. Up to 10,000 soldiers on-screen deliver incredible, epic battle scenes. New siege systems make the most of an era where formidable castles dotted the landscape. Valour, Vice and Virtues colour your faction’s characters, effecting how other treat them and the men they lead.